We hoard them in the darkest corners of the pantry and guard them with poorly concealed passive aggressive comments (and sticky notes). 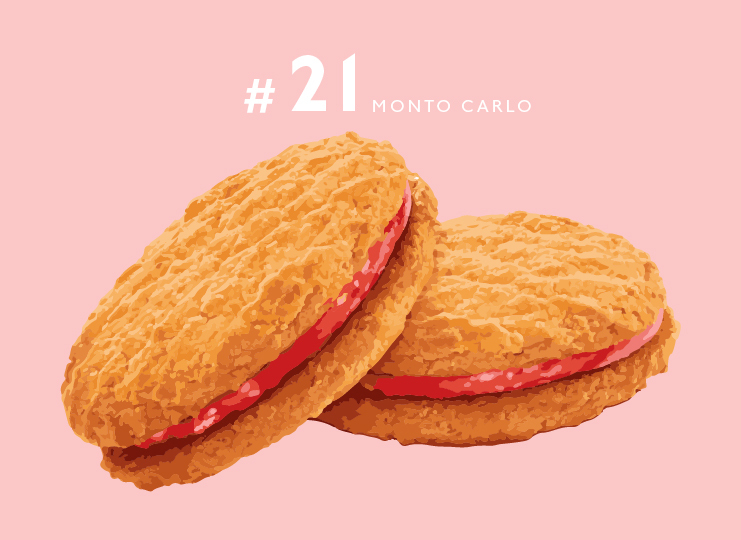 Because we know how much you love your biscuits, we’ve decided to definitively rank your favourites. Don’t shoot the messenger! Like Saul, but not, because this cracker doesn’t even deserve a real name. It tastes like sadness. Remember when they genetically modified dinosaurs in Jurassic World? Arnott’s probably thought a fruit slice biscuit hybrid would be a good idea too. I hope they’ve learnt their lesson. The classic, infallible afternoon tea biscuit. 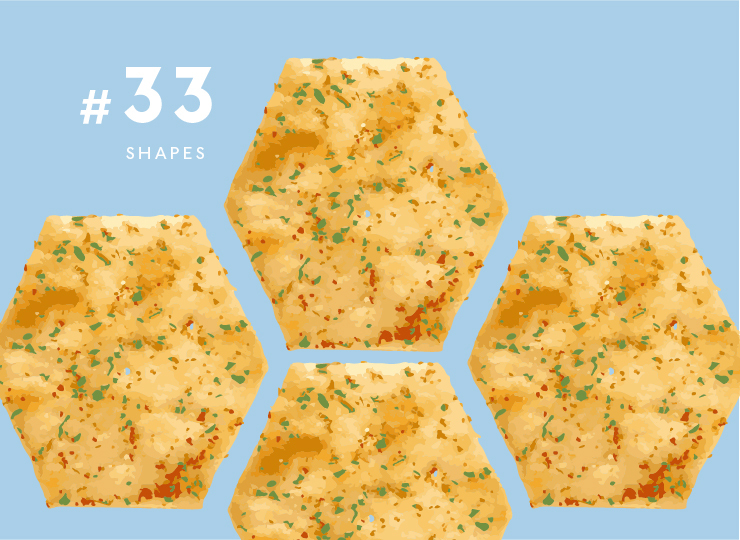 Our tastebuds have long suspected these are just different shapes of the same product, but hey we’re not complaining. Marie’s cooler older brother, because chocolate is obviously going to win every biscuit battle. For the ultimate lazy party planner. Pick up cheese too, because you literally only have one job. There’s always one type that gets left behind and the Chocolate Ripples always disappear first. Maybe we should all just buy chocolate ripples. The ideal, practically carb-free platform to load on carb-filled cheese and dip. So you think you have the self-control to resist these deceptively ordinary biscuits? The packet won’t survive the hour. A shout out to our healthier Arnott’s aficionados – you could do a lot worse than Arnott’s Vita-Weat biscuits. We’re getting to the pointy end of things and marshmallow-filled sacrifices have to be made. The no-fail breakup cookie with sickly sweet jam and vanilla cream sandwiched in a buttery honey biscuit. Pile them high with as many ingredients as possible without them snapping and falling to their crumbly doom. Sometimes simple is smart. Pair Cruskits with slathers of cream cheese for the best tasting afternoon snack, ever. The iconic Aussie tea and biscuits biscuit. Dunk them in tea and slurp away. A newer addition to the Arnott’s family, Farmbake Cookies are pretty perfect for anyone who can’t bake actual cookies. The upgrade from Farmbake Cookies, Triple Choc Temptation Cottage Cookies are the ideal movie night consumable. Or mash them into vanilla ice cream for a DIY cookies 'n cream dessert. Green's also sells that strange only-add-egg-and-milk pre-made cake mix, so obviously they know what they're doing when it comes to cookies. Much chunk. How exactly the pink fondant stays creamy and smooth in the packet is still a mystery. 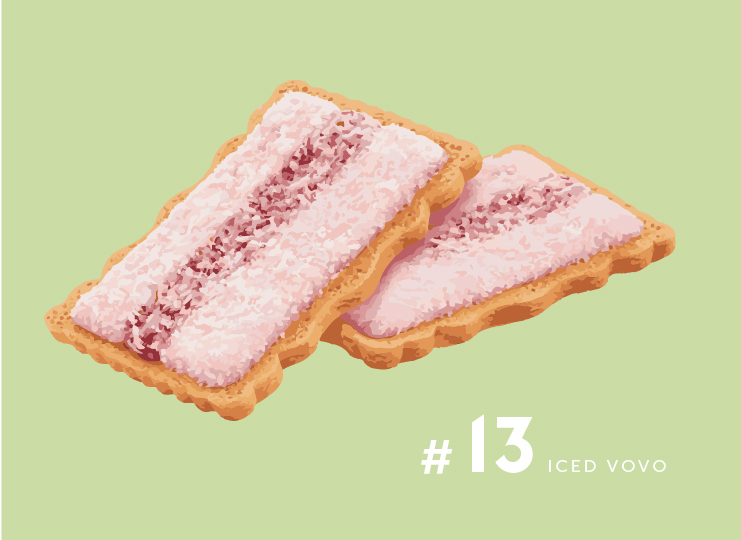 Either way, this icing, jam and coconut combo has our tastebuds singing. Did you know Ginger Nuts vary from state to state? Yes, Victorian/NSW/QLD Ginger Nuts are a thing. There’s something about these chocolate-coated vaguely misshaped biscuits, what can we say? The all-round cookie crowd pleaser with the perfect cocoa-cookie balance. Oh the suspense! Only Australian children know the devastating disappointment of a pack full of the Angry Tiny Teddy bear. The divider of friendships, not liking mint is no excuse for refusing a Mint Slice. When you’re broke and can’t afford real cheese, Country Cheese crackers will keep you sane with their rich, flaky flavour. One box per person is the minimum. Whether you patiently twist, lick and dunk (which upon reflection is a little gross for everyone in your general vicinity) or gobble these whole, Oreos roll out of supermarket doors. 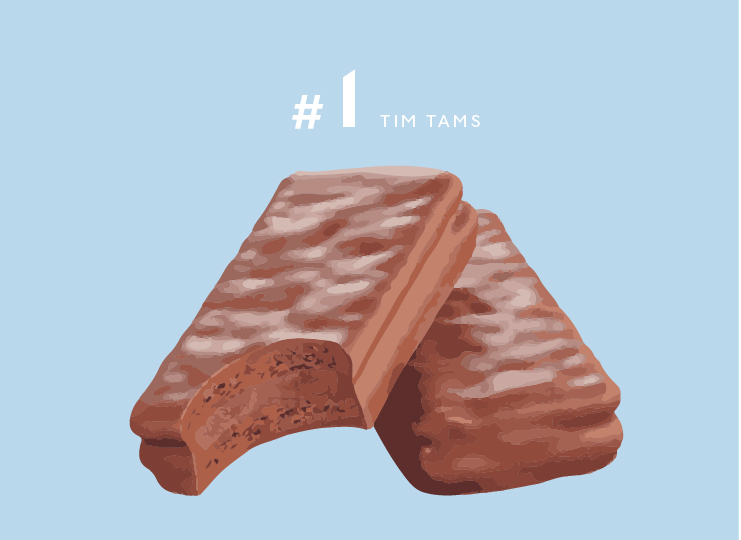 The obvious chart topper – whether you’re an Original Tim Tam traditionalist, double down with Double Coated or stand behind Zumbo’s fancier flavours, Tim Tams are king of the Australia biscuit kingdom. Need more dessert? How does Melbourne's Best Dessert For Breakfast sound?